It’s been many weeks since The Grand Tournament was released for Hearthstone. We’ve seen the meteoric rise of Paladins on the ladder due to Murloc Knights and Mysterious Challenger. 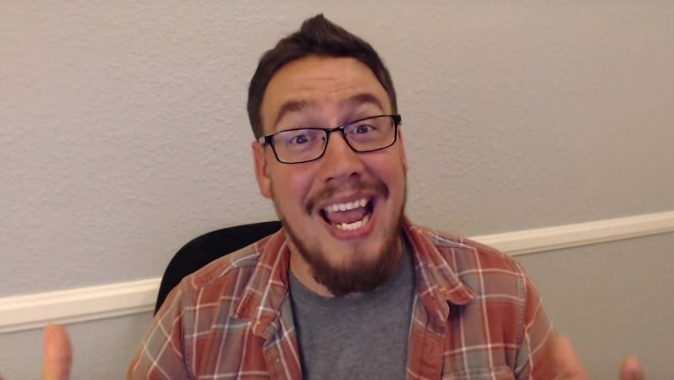 PC Gamer had an opportunity to sit down and interview Senior Game Designer Ben Brode to talk to him about how the new cards have impacted the game, both intentionally and unintentionally. Much of the interview hinged upon balance and nerfs. As a follow up to the short video published the other week on player accessibility and power creep, Brode expanded further upon Team 5’s concept of sideways design: Instead of making cards better, cards are made situationally better. Later in the interview, randomness is reiterated as a major part of the game. While there have been some concerns in how cards like Piloted Shredder and Dr. Boom can favorably (or unfavorably) change the game, the elements of random effects add more problem solving components. Lastly, Ben Brode reiterated their commitment to adding more deck slots and saying that “it will happen”. Check out the complete interview including the continued dominance of the Grim Patron deck, the evolution of the Rogue Hero Power and more on the PC Gamer site.